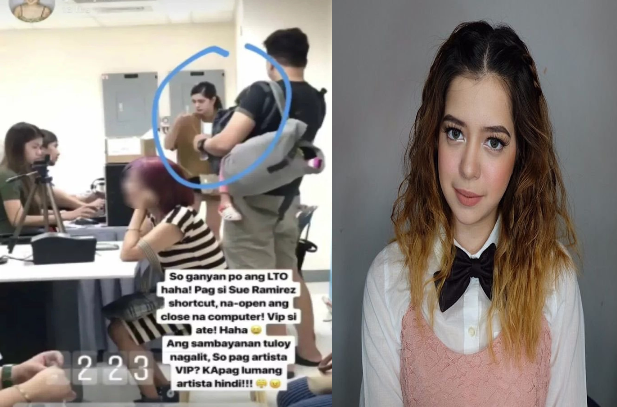 Actress Sue Ramirez was involved in a controversy with Land Transportation Office (LTO) after a netizen took a photo of the LTO employees in SM North EDSA while giving Sue a VIP treatment because she’s an artist. The netizen posted her complaint on social media that took the attention of the netizens who found it so unfair. “So ganyan po ang LTO haha! 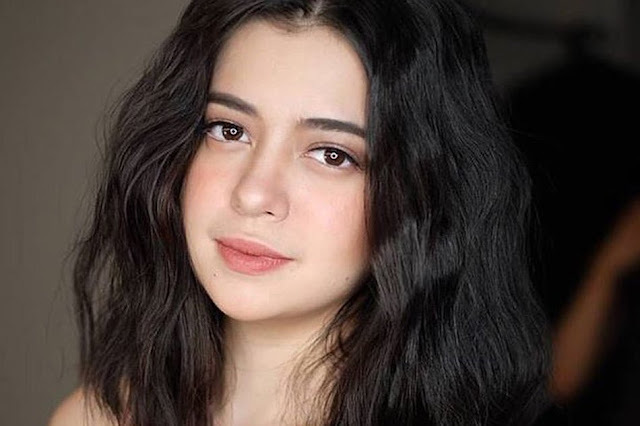 Pag si Sue Ramirez shortcut, na-open ang close na computer! VIP si ate! 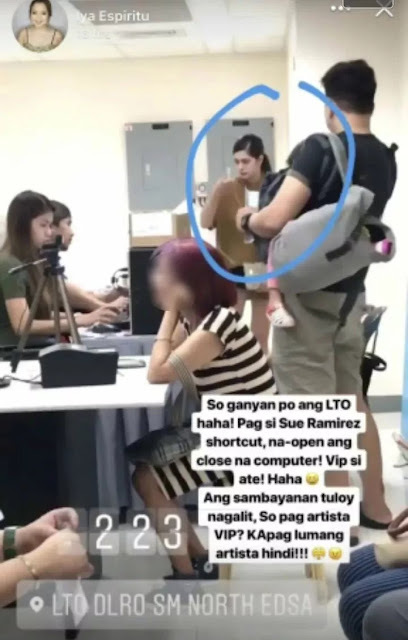 “Ang sambayanan tuloy nagalit, so pag artista VIP? Kapag lumang artista hindi, ( That’s how LTO is haha! 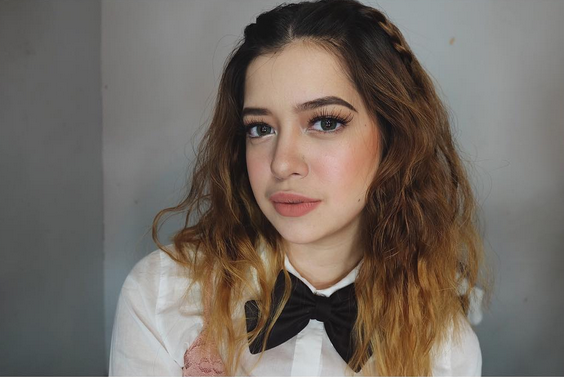 If it’s Sue Ramirez, No need to wait in the queue because they opened the turned-off computer! She is VIP! Now the people are mad." the netizen wrote. "So, if they are celebrities, they should be treated as VIP, but if not, they need to need to follow the usual process)” the netizen wrote." netizen added. “Sometimes, hindi rin fault ng celebrities. There are some celebrities who are willing to go through the process pero yung mismong government employee nagbibigay ng VIP treatment in exchange for a selfie or yung mapagmalaki man lang na nakita nya yung artista. "